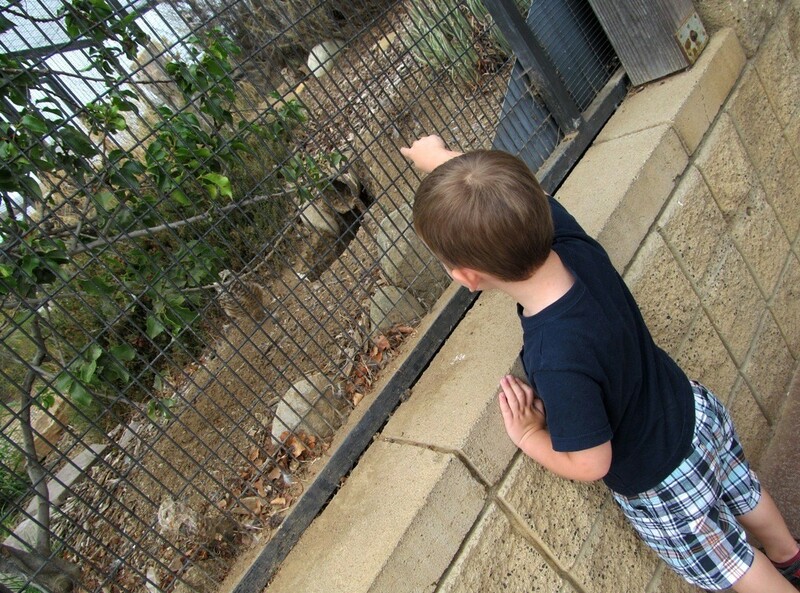 August 9, 2013 May 13, 2014 Joanna V.
Last week I discovered a nature center type place that’s south of me, right on San Diego Bay, called the Living Coast Discovery Center. It’s connected to the National Wildlife Refuge and sounded really interesting, so my friend and I drove down to see what it had. We found out that this place has been there since the 80s but that most people don’t even know it exists, even though it’s got a great little animal collection (including a lot of native species, especially birds of prey!) and their emphasis is on education. 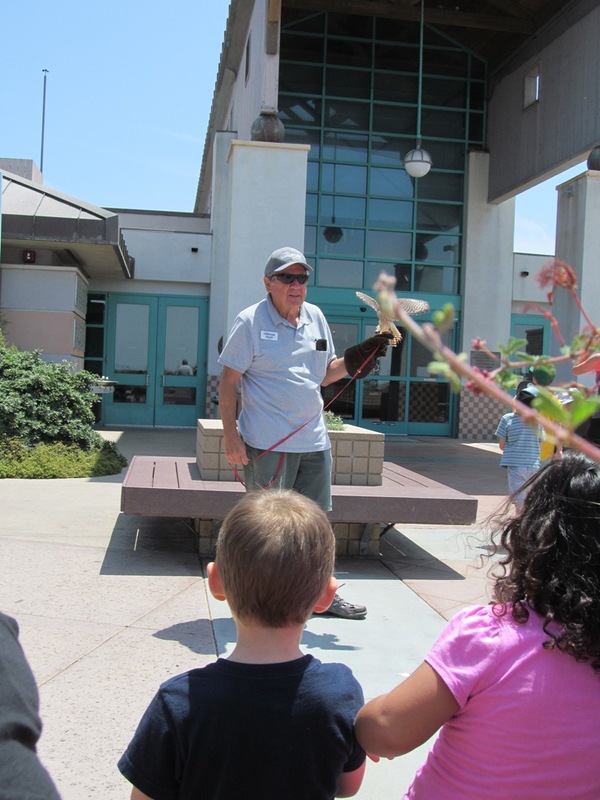 They have a couple of full size classrooms, which makes them perfect for summer camps and school field trips, which I really liked, and a very knowledgeable team of docents. Some of the larger exhibits included sea turtles and a shark tank, where we got to see the sharks getting fed. 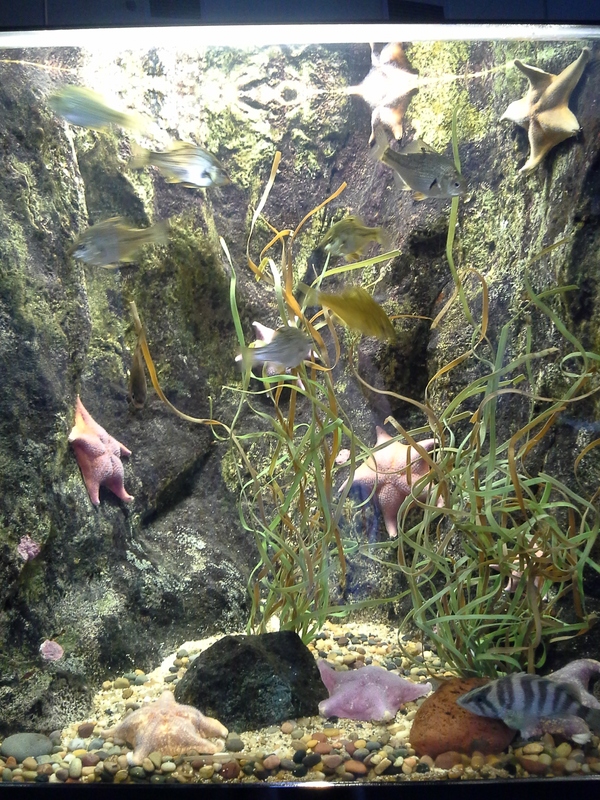 They also had some smaller tanks with native species (including snakes, lizards, and these California sea stars), as well as some exhibits that seemed to be on a rotational basis. It was very interesting. 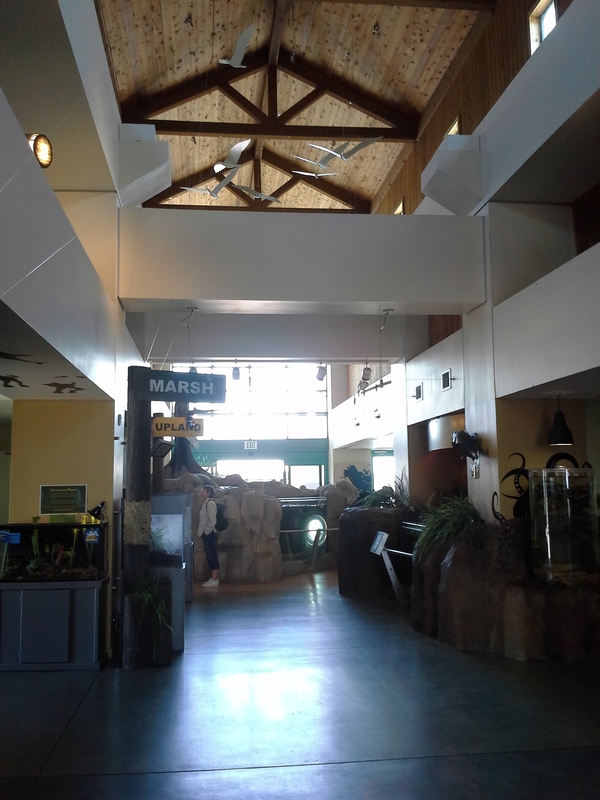 My favorite part of the whole place was the walk along the back of the building, where you’re looking out over the salt marsh and walking through the bird of prey exhibits. They even have a big exhibit full of burrowing owls! I liked it so much I bought a membership and plan on heading back soon. Next postSaturday Caturday: loving the camera?